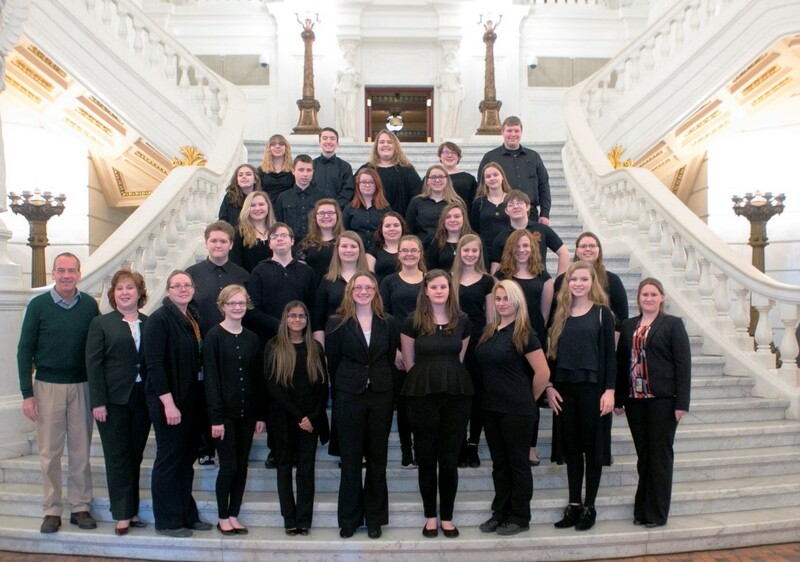 On Monday, March 13, Rep. Lynda Schlegel Culver (R-Northumberland/Snyder) joined Sen. John Gordner (R-27) in welcoming the Milton Area High School Concert Band to the state Capitol in Harrisburg to perform. The band was led by director Alyssa Williams. Their performance was part of the Pennsylvania Music Educators Association’s (PMEA) Music in Our Schools Month Capitol Concert Series. Additional photos from the students’ performance are available at Facebook.com/RepCulver.